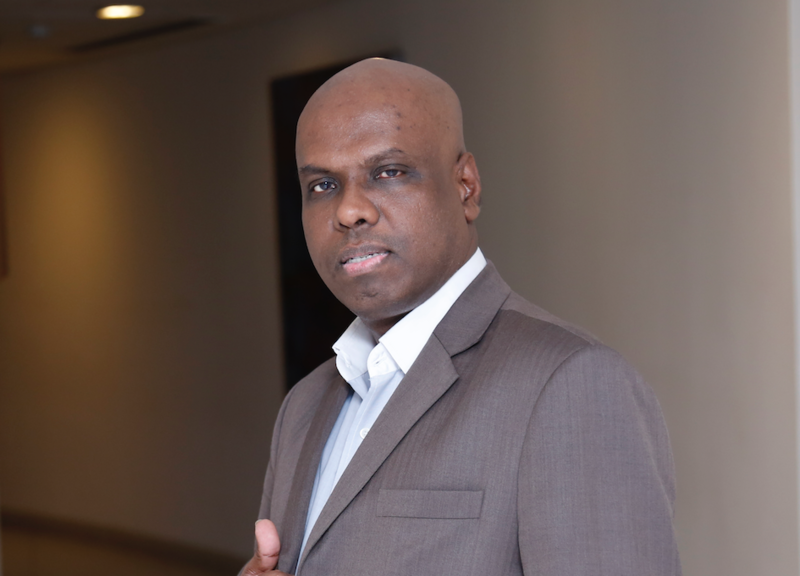 The American superhero thriller film Glass will hit the Bahrain theatres soon. The movie is a sequel to M. Night Shyamalan movies of Unbreakable (2000) and Split (2016). As a completion of the Eastrail trilogy, Glass revolves around the supernatural realms of reality above the reality. 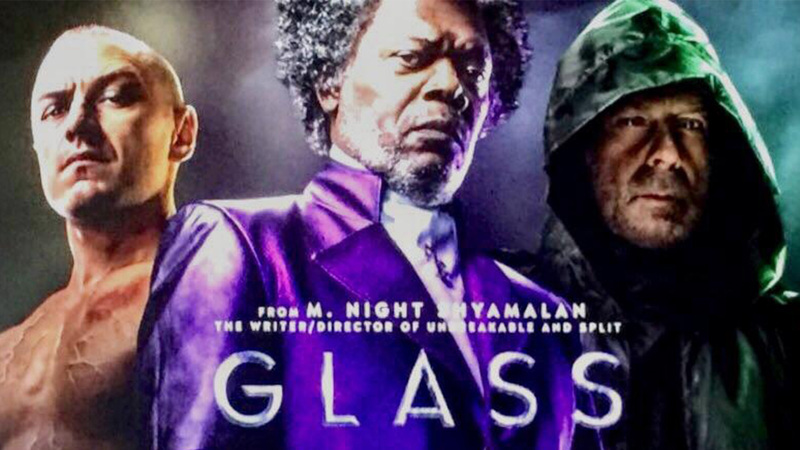 Elijah Price aka Glass (Samuel L. Jackson) makes his appearance after 19 years and joins with David Dunn (Bruce Willis), Kevin Wendell Crumb (James McAvoy ) for the final showdown. James McAvoy has literally stolen the show even when the title is dedicated to his fellow actor! After Split, no one would have a doubt on the horde of acting abilities this young actor has! The intricate pattern of M. Night Shyamalan’s movie depictions are followed in this one too, where the audience gets lead away from their perception of reality, psychological illusions and supernatural visions. The premiere show of Glass has received a standing ovation from the audience. One advice for the new viewers of the Eastrail trilogy is to familiarize with Unbreakable and Split as Glass is the finale. Overall, a highly recommended movie for January in Bahrain. Let Saar Mall be a part of your joyful holiday celebration!